At Action Entertainment our staff is committed to making your special event a memorable one. We pay attention to your details and needs. Your wedding day can be planned out to your particular taste. 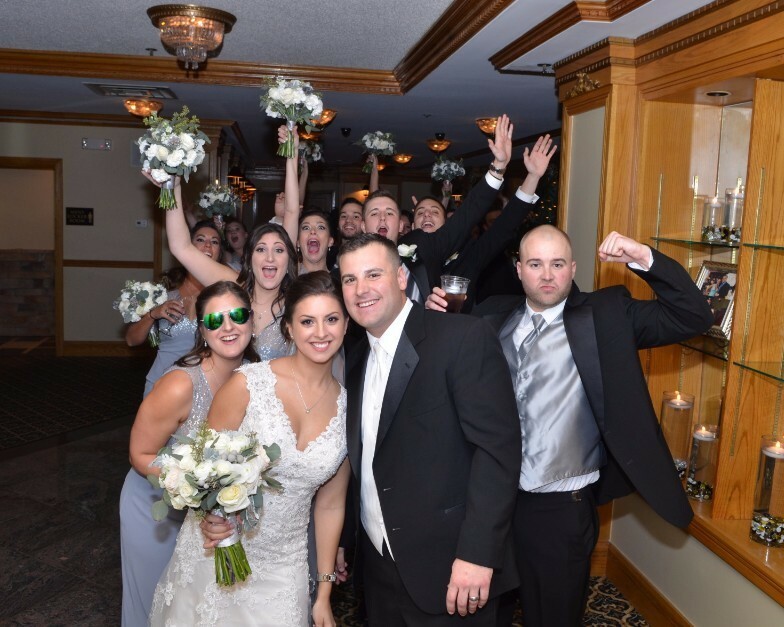 We have entertained at the most sophisticated weddings to the most unique all over the Tri State region. From custom lighting to cocktail music, it’s your wedding your way!